When connecting Emby to Kodi, the Emby server movies appear on the Movies option within Kodi main menu. 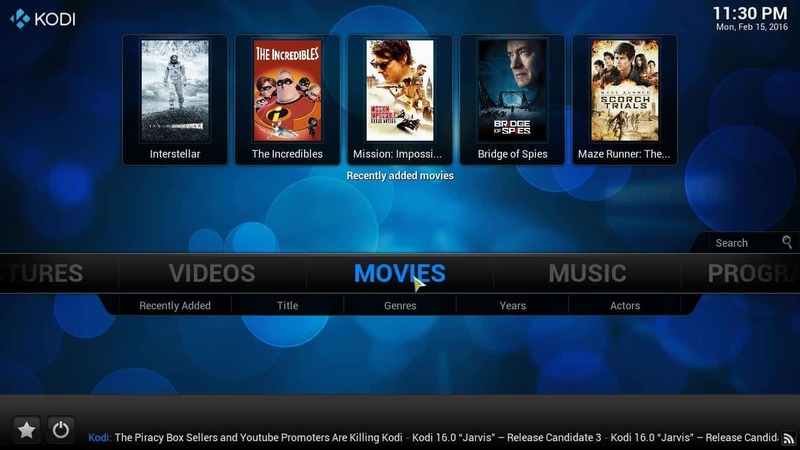 Perhaps you have a good media collection on your server, and you want to also be able to use one of the 10 best Kodi movies addons to watch your favorite content. 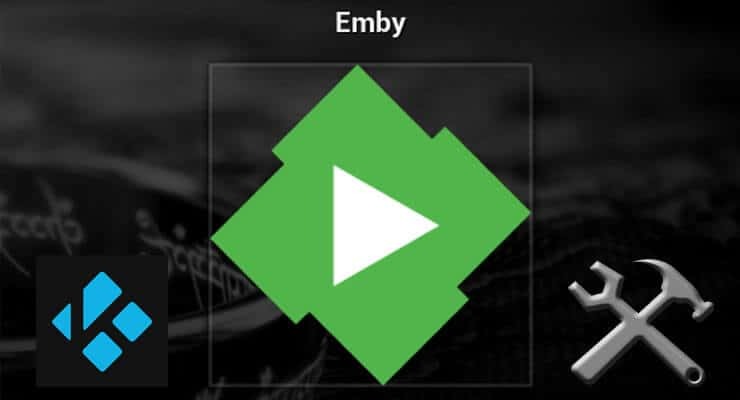 It's not difficult at all to install Emby for Kodi and bring your Emby library to any Kodi device you want, within your network. If you use a wireless HTPC keyboard with this setup, or one of the remote apps for smartphones such as Kore, the official Kodi remote app, you will bring your setup to the maximum level of comfort possible. With only a few keypresses you will be able to decide whether to watch the latest movies from an addon such as Kodi Velocity Addon, or rather watch a movie from your home server. How to install Emby Kodi addon? 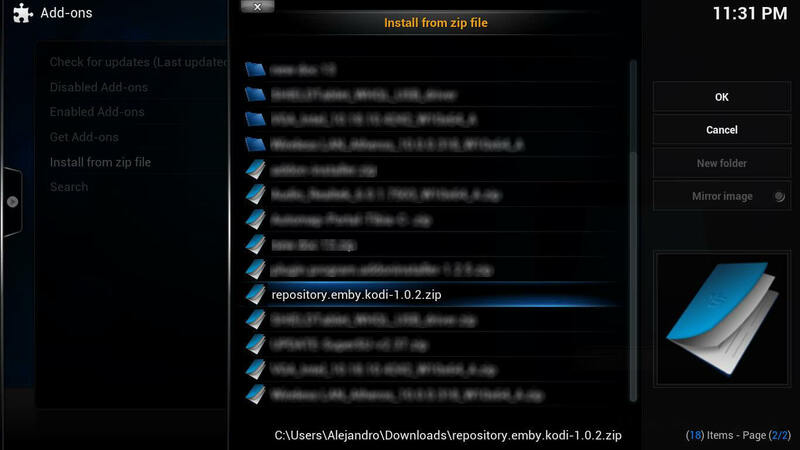 Find the .zip file you just downloaded and click it to install the Kodi Emby repository. After you do this, head to System -> Settings -> Add-ons -> Get Add-ons -> Kodi Emby Addons. You will see a list with all the addon categories available to you from the Emby repository. 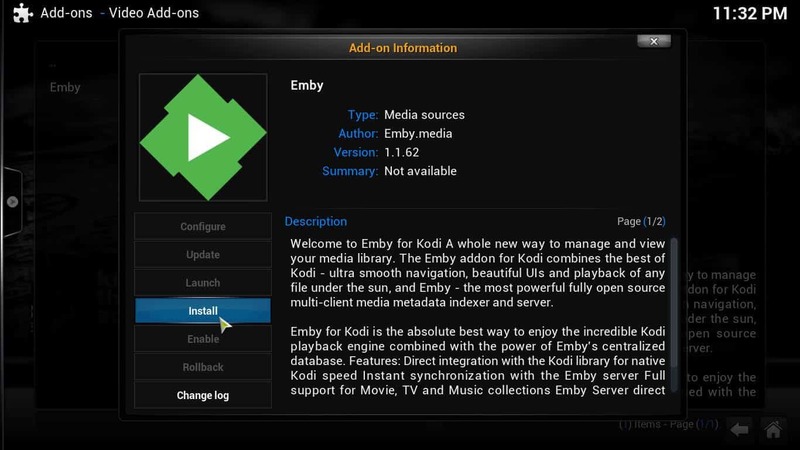 To install Emby Kodi addon, click on Video Add-ons -> Emby. Once you click on it, you will see a dialog with addon information and several buttons. Click Install. Click Install and you will install Emby for Kodi on your HTPC. After a few seconds, you will see a notification on the bottom right corner of your screen. This means Emby for Kodi was correctly installed. Once Emby addon for Kodi is installed, you will see this notification on the bottom right of your screen. This addon needs to be configured, but the configuration is really easy. It depends on what type of connection you are attempting. In my example, I connected Kodi to a local Emby server (this is, both were running on the same device). You can also connect it to a remote server, and in this case Kodi would act as a remote client. An example of the settings you need to configure in order to connect Kodi to Emby. In this case the server is a local one. After you install and configure Emby server, you will get new items on your Kodi Videos menu, as well as new entries on the menu displayed when you start the Emby addon from within Kodi (Videos -> Video Add-ons -> Emby), which will enable you to watch the content stored on your server. A word of advice, though: apparently channels are not fully functional with this addon yet. I tried to listen to TuneIn Radio Emby Plugin through the Emby addon, and it was not possible (even though the radio stations were displaying anyways). However, this addon is very useful if you have great amounts of own content in a home server and want to make your HTPC experience more comfortable.